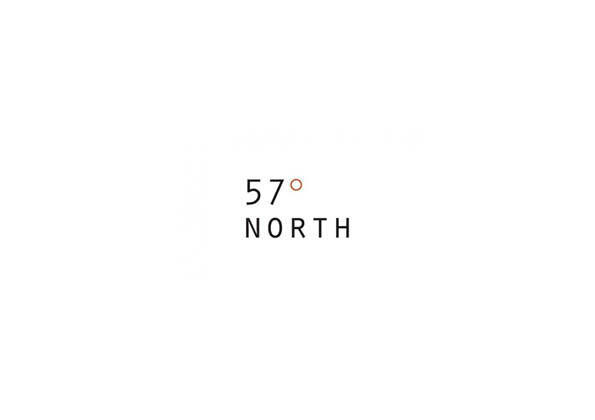 57 Degrees North started in 2013 as a site which listed as much as we could about music in North East Scotland; anything from gig listings to shops to music tutors. It’s run through Station House Media Unit (SHMU) in Aberdeen. We’ve since evolved into having more of a music development role (although we’ve retained those gig listings). We also run industry events, both on our own and with partners. I ended up being involved through running an Aberdeen-based music/arts blog called The Kiosque (alongside various other music/press/PR bits and pieces), and was asked to help with a new project which eventually became 57 Degrees North. When was Independent Label market: Aberdeen set-up and what motivated its inception? It started in 2014 as a response to (the still sadly-missed) One Up Records closing down the previous year. Jim Ewen of All in Ideas, who helped me set up the market, had been to one down in Brighton, so we decided to bring something similar to Aberdeen. How has the market grown/evolved over the years? I’m happy to say that some new record shops have sprung up in town since the first market, so it’s really all about the chance to meet the people who run the labels, and for the labels to meet each other. We hit the ground running in that the first one was such a success, it was just a case of keeping it going to grow it into the established event it is now. How many labels tend to take part? What labels has the market seen over the years? Usually around 20-30. I will say that nearly all of the labels are Scottish, or have their roots in Scotland. I’m constantly surprised at how many labels there are out there, and in the past we’ve had everything from from tiny bedroom labels to some of the biggest in the country.  To throw some names who’ve been here over the years at you: Chemikal Underground, Song, By Toad, Lost Map, Olive Grove, Last Night From Glasgow, Tuff Wax, Triassic Tusk, FitLike, Hits the Fan…I could list loads more, but that should give you an idea! How many people tend to attend? Is there a cost to come along? We’ve estimated anything from 3-500 over the course of the day, we don’t do a proper head count to be honest but it’s pretty constant. It’s totally free to attend, and all ages are welcome, we get quite a lot of people taking their kids along which is great. What should people expect for 2018’s event? More of the same! We have DJs doing sets during the day, including some from the labels themselves. The bar will be open as always, which I know is an important part of the day for many haha.